 Life Fest is proud to be supported by a diverse group of sponsors who believe in the intrinsic value of human life. If you’d like to support us, please donate here. If you’d like to partner with us, contact us for Sponsorship Opportunities. 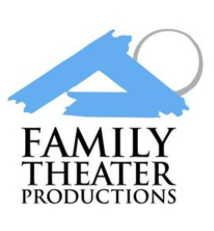 Family Theater Productions is the Catholic Family Media Center on Sunset Boulevard in Hollywood. For over 67 years they have been creating family friendly programs. Family Theater reaches families around the world through RADIO, TELEVISION, FILM, BILLBOARDS and THE INTERNET with broadcast quality programs. 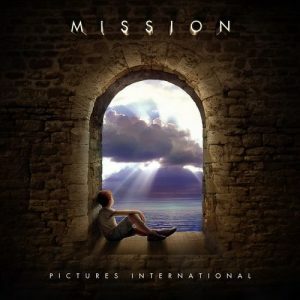 Mission Pictures International is a foreign sales, finance, and distribution company that specializes in high quality family and faith-based entertainment for mainstream audiences worldwide. Founded in 2008 by Cindy Bond, MPI’s primary focus and commitment is to create and build a trusted and vibrant brand of entertaining and life-affirming feature film and television programming. Headquartered in Los Angeles, MPI annually exhibits at the following Film and TV Markets; NATPE, Berlin, MIP-TV, Cannes, DISCOP, MIPCOM and AFM. Classes at the Mosaic Acting Academy come from what Charlie Holliday had learned from more than forty years as a professional actor in Movies, Television, Theatre, and Commercials, as well as from the several years he spent teaching Acting and Directing at the Academy of Art University in San Francisco. Raleigh Studios is proud to be the longest operating independent studio in the United States, prescription with 100 Years of experience providing the finest production services. 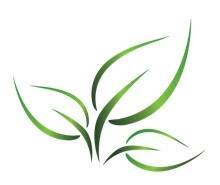 We are a full-service facility that expertly covers every phase of production. Located in the center of Hollywood, cialis sale our 11-acre studio campus includes 13 sound stages ranging in sizes from 3,200 s.f. to over 16,000 s.f. and over 180,000 square feet of executive and production office space. 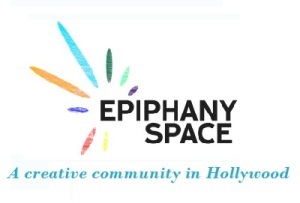 Epiphany Space is a coworking space for artists & creatives located in Hollywood. Coworking at Epiphany Space happens naturally through the shared office environment, which gives artists an opportunity to work alongside like-minded people who have similarly flexible schedules: freelancers, independent contractors, work-at-home professionals, students &/or travelers. Act One, Inc., exists to create a community of Christian professionals for the entertainment industry who are committed to artistry, professionalism, meaning, and prayer, so that through their lives and work they may be witnesses of Christ and the Truth to their fellow artists and to the global culture. Their graduates are prepared for careers marked by integrity and excellence, in writers’ rooms, on sets, and in studio and network offices. 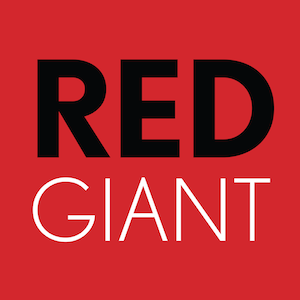 Red Giant makes tools, films and training to enrich the community of filmmakers and motion designers. The Greenhouse exists to bring creative artists to life. Its mission is to maximize the potential and productivity of individuals engaged in the creative arts by equipping them in all areas of life. Founded in 1968, National Right to Life is the nation’s oldest and largest pro-life organization. National Right to Life is the federation of 50 state right-to-life affiliates and more than 3,000 local chapters. Through education and legislation, National Right to Life is working to restore legal protection to the most defenseless members of our society who are threatened by abortion, infanticide, assisted suicide and euthanasia. 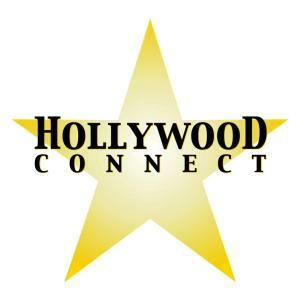 Hollywood Connect equips creative artists and professionals to thrive personally and professionally in the arts, media, and entertainment industries. Hollywood Connect offers guidance and resources for both newcomers and long-time veterans on every level – creative, intellectual, emotional, spiritual, and physical – with an emphasis on excellence, artistic growth, cultural influence, and relationships. Laura Sumera is a photographer and poet. The Arcángel Film Festival seeks to improve lives through the use of film by inspiring audiences to take social action. 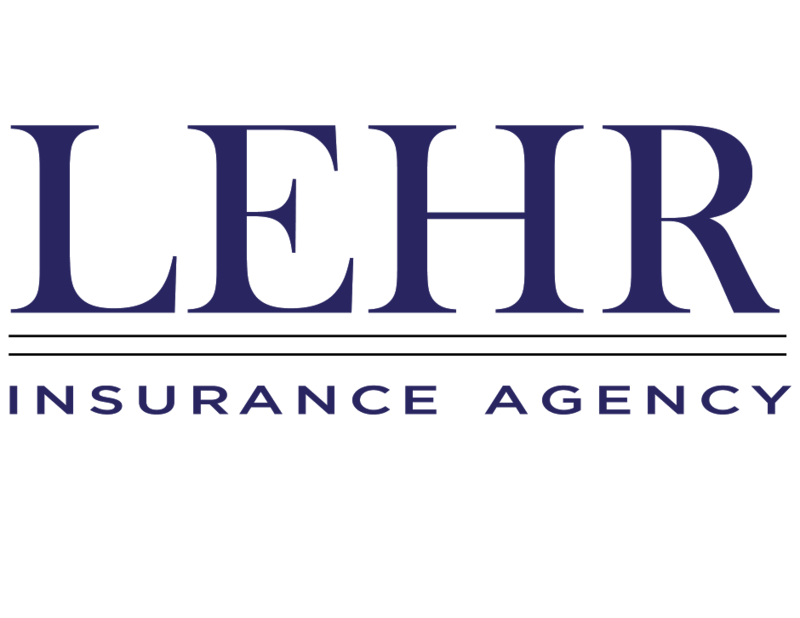 Lehr Insurance Agency was founded by Lawrence Lehr in 1988 to provide the people of Santa Rosa and Sonoma County with friendly and caring service while also offering the best protection at reasonable rates. Tickets for Life Fest 2019 will be on sale soon! Get the All Access Pass to catch every screening, panel & event of the festival!